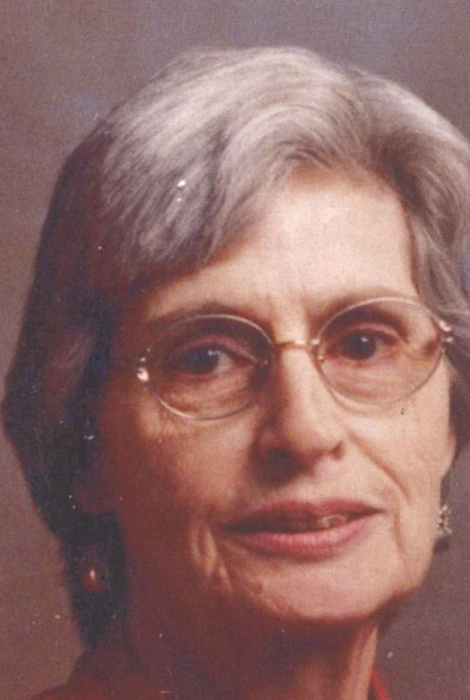 Shirley Ann Morgan, 82, passed away April 5, 2019 at the Worland Rehabilitation and Health Care Center after a battle with cancer. Born November 8, 1936 in Sadsbury Township, Pennsylvania, she was the daughter of Lewis and Elizabeth (Maxwell) McGuire. On September 26, 1953 she married the love of her life, Milton Carleton Morgan in Lordsburg, New Mexico. Due to the nature of Mel’s work, the couple lived in numerous cities throughout the US. In 1966 Shirley attended College of Great Falls and acquired an Associate Degree in nursing thereafter being employed as a licensed practical nurse throughout the years. The couple moved from Corpus Christi, Texas to Thermopolis in 2002 to be near family. Milton passed away in 2006. Shirley was a member of First Baptist Church, Chapter K PEO, VFW Auxiliary, served on the Hospital Scholarship selection committee and was past president of Hot Springs County Memorial Hospital Auxiliary. She enjoyed crocheting, reading, volunteer work and was a philanthropist. Loved ones cherishing her memory are sons: Milton Morgan, Jr, Thermopolis, Steven (Kim) Morgan, of Hinsdale, MT and Robert (Marcy) Morgan, of Live Oak, CA; daughter, Barbara (Rick) Engelbrecht of Thermopolis; nine grandchildren and eleven great grandchildren; and brother, Melvin “Skip” (Carole) McGuire of Tucson, AZ. Shirley was preceded in death by her parents and husband, Mel Sr.
Memorial services will be held Thursday, April 18, 11:00 am at First Baptist Church with Pastor Harvey Seidel officiating. In lieu of flowers, memorials may be made to H.S. Co. Memorial Hospital Foundation Scholarship Fund, 150 E. Arapahoe, Thermopolis, 82443.